Rebel Sisters is a new book telling the stories of three sisters whose lives become irreversibly intertwined with the leaders of the Easter Rising and the events of Easter Week 1916. Muriel Gifford falls deeply in love with writer Thomas MacDonagh. Her sister Grace, an artist, meets Joseph Mary Plunkett, and becomes inspired by his passion for Ireland’s freedom. Their sister Nellie joins the Citizen Army and bravely takes up arms. On Easter Monday 1916 the world of the Gifford sisters and everyone they hold dear is turned upside down, torn apart, and transformed by a fight the Irish rebels are destined to lose. Today I’m delighted to host a giveaway for a copy of Marita Conlan McKenna’s new book Rebel Sisters. But before I share the details of how to enter, let me first hand you over to Marita who will introduce us to her writing and inspiration for this remarkable historical novel….. The inspiration for Rebel Sisters came from visiting Kilmainham Jail in Dublin. No matter the weather I always feel a strange chill standing in The Stone Breakers Yard, where the leaders of the ill- fated 1916 rebellion were shot by firing squad following the execution orders given by General Maxwell. I was constantly drawn to the story of Grace Gifford who had married Joseph Plunkett, one of the leaders of the 1916 Rising, in the prison chapel, only a few hours before he was shot. Their tragic and romantic story somehow stayed with me and I was curious about how an artist like Grace found herself in such a place, on such a night, marrying the man she loved. Researching Grace Gifford I discovered that not only was she a very talented and well- known artist but that she came from a large, wealthy, Protestant family, loyal to the British crown and Empire. Then I saw photographs of her sister, Muriel, who was married to Thomas MacDonagh. Two striking, beautiful sisters married to two leaders of the Rebellion that had both signed the Irish Proclamation, two best friends, executed within a day of each other… I could not believe it. ….Then I realized that their sister Nellie was a member of The Irish Citizen Army, and had fought alongside Countess Markievicz in The College of Surgeons during the Rebellion. 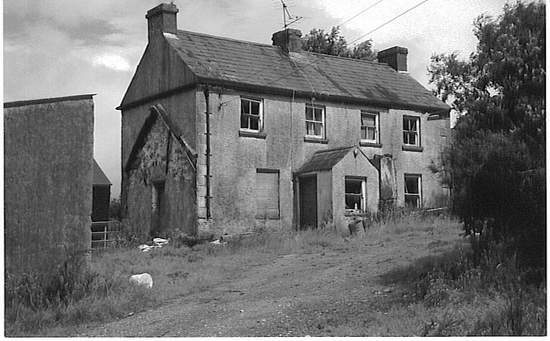 Three sisters all caught up so closely in one of the biggest events in Irish history – the Gifford family torn apart -this was certainly a story for the telling. 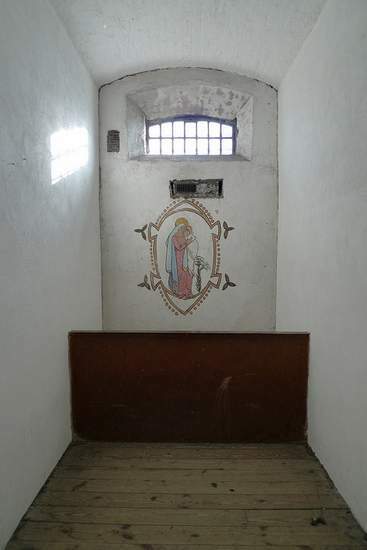 Grace Gifford’s Artwork on the wall of her cell in Kilmainham Gaol. Mad with curiosity I set about finding out more about these three young women who were prepared to get involved with all the issues of the time; whether it was protesting against King George V’s visit to Ireland, helping to feed the starving strikers during the 1913 Lockout or trying to stop young Irish men being conscripted into the British army. I love history and have written a number of historical novels but had never imagined that I could find the right way to tell the big story of 1916. Could I write it from the perspective of the women of 1916? Suddenly, I knew I had found a way – for Muriel, Grace, and Nellie were three incredible young women at the very heart of the 1916 rising. So my new book Rebel Sisters tells their story. As war erupts across Europe, the Gifford sisters, Grace, Muriel and Nellie find themselves not only caught up in Ireland’s struggle for freedom, but in all the excitement, mayhem, bravery and tragedy of the 1916 Rebellion. I was very privileged to be able to write about them. For Irish people, commemorating the Centenary of the 1916 Rising in 2016 is special, as we remember the small band of Rebels, that despite the odds, took on the might of the British army and proclaimed The Irish Republic. These were the first steps that led to Irish independence after centuries of British rule. There are all sorts of celebrations with formal ceremonies that involve relatives of those who fought in 1916 as well as concerts, exhibitions, family fun days, lectures, and a host of 1916 related activities in Ireland and overseas. 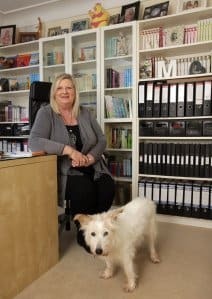 Marita Conlon-McKenna is an award winning Irish writer of adult and children’s fiction. Her books are enjoyed by readers across the world. Marita grew up in Greystones, County Wicklow, with much of her childhood spent in a house overlooking the sea. Passionate about Irish history Marita’s first book Under the Hawthorn Tree was inspired by the discovery of a famine grave with the skeletons of three children buried under a hawthorn tree. 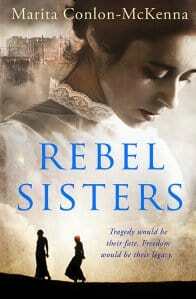 One lucky reader will receive a copy of Rebel Sisters by Marita Conlon McKenna. To enter just leave a comment on this blog post by noon on Sunday, March 20th, 2016. Any comment will do. 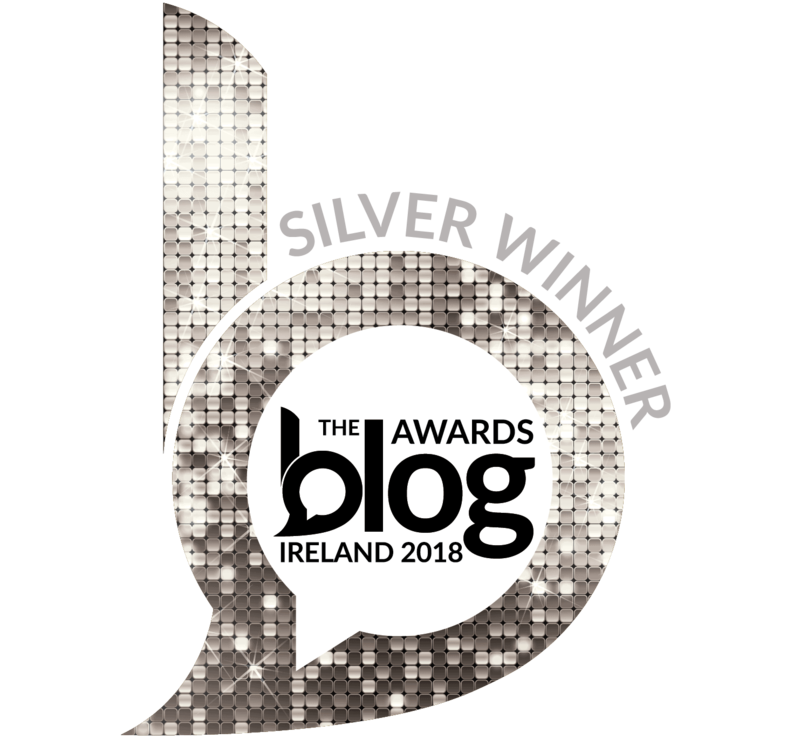 What you write does not affect your chance of winning, but if you need inspiration for your entry why not tell us if you are interested in Irish history and historical novels. Winners will be announced on Sunday March 20th, 2016, at the bottom of this blog post. A big thank you to Transworld/Random House for sponsoring this prize. And thanks to everyone who supports this little giveaway. Best of luck to all the entrants. Good news. Our winner has been chosen using the randomized “Pick Giveaway Winner” WordPress plug-in. I’ll send you a quick e-mail to let you know you are our prize winner. Thanks to everyone who joined in and entered this little giveaway. And a big thank you to Marita for introducing us to her writing. Wishing her every success with this wonderful book. Wow, this book sounds fascinating! Ireland is more than just a beautiful place to visit. It is rich with the history of the Irish and their struggles. Looking forward to reading this! Thanks for the heads up, Mairead. Hi Patricia – I’m always thrilled when Irish and Irish American writers contact me to help spread the word about their writing. What an amazing topic for this historical novel – and in perfect time for the 1916 centenary. Hello from Cranbrook, British Columbia. I love anyone or anything Irish. 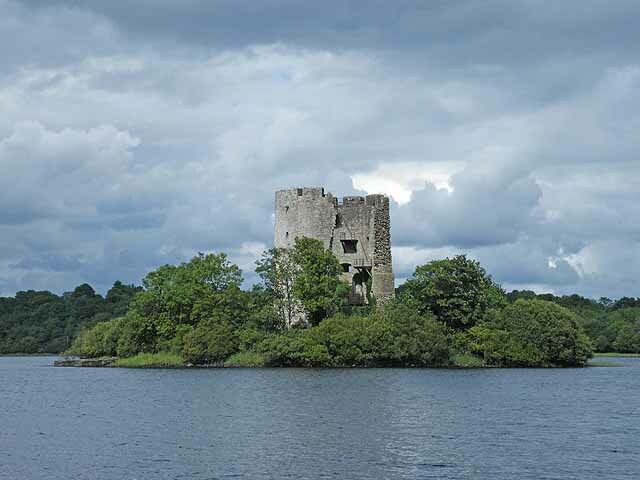 The history of Ireland, especially the South intrigues me! I would love to discover another author who writes about Irish ongoings! I recently have read Maeve Binchy, Frank McCourt, Edward Rutherford, and currently reading the Thomas Cook Travellers edition of Ireland. Looooovvve it! 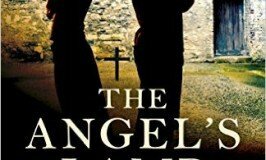 Hi Jennifer – You’ve chosen some amazing Irish authors to read. So happy to hear you enjoy Irish literature and all things Irish. Thanks so much for stopping by to check out my blog. Love your Blog. Sharing is Caring is #SeniorIrishLass. Dreaming re been a Winner. Waves from Ireland , the night before St.Patrick’s Day. Happy St. Patrick’s Day, Brenda. Thanks for all your support. Hope you and all the care are well Mairead. A lovely book and a lovely cover. Hi Maureen – All my crew are doing great – looking forward to St. Patrick’s Day. Hope you all have a lovely day in County Cork. Thank you again Mairead for another chance to win a wonderful prize! Thank you also to Ms. McKenna for telling what sounds like a wonderful story! Hi Pat – The Gifford sisters stories are compelling reading, and beautifully told by Marita Conlon McKenna. Thanks so much for checking out this post and for supporting our little giveaway. Sounds like a riveting read! Hi Brighid – For someone who loves Irish history and researches it as thoroughly as you do, this book is perfect for your reading list. This book sounds so interesting. you always hear of the men but you never hear of the women behind them. It will be refreshing to read from their prepecstive. Hi Sheila – I agree with you. It’s wonderful to learn about our history through the perspective of three brave women. I found your blog today in my effort to teach and share with my new husband who is also new father the Irish poem that sat on my mother’s kitchen sink window sill about the rainbows that won’t wait while you do the work. I started last week Of Irish Blood and this morning read about Countess Markievicz. What are the chances of that all happening on the same day. I am a new mom and look forward to learning more about my Irish heritage from the books and my new Irish American Mom! Hi Kathleen – Congratulations on the recent birth of your little one. Enjoy every moment of motherhood, because, believe me when I say, the years fly by. I’m so happy you came across my little corner of the world wide web, and that you enjoyed my recipes and ramblings. It’s lovely to welcome new readers who share my love of Ireland and our Irish heritage. Looking forward to reading this book. Am finding all the books you suggest most interesting. As you say you are Irish/ you are American then I am American/I am Irish. Would love to have a second home in Dingle. Hi Ceceil – A second home in Dingle! What an amazing dream. I hope it comes true for you some day. The Dingle peninsula is one of the world’s most spectacular places. Would be very interested in reading this. Sounds fascinating. This book sounds like a “must read”! My mom, who was born in 1923, still talks about the affect of the uprising on her parents, aunts, uncles, etc. Cannot wait to read it, one way or the other. 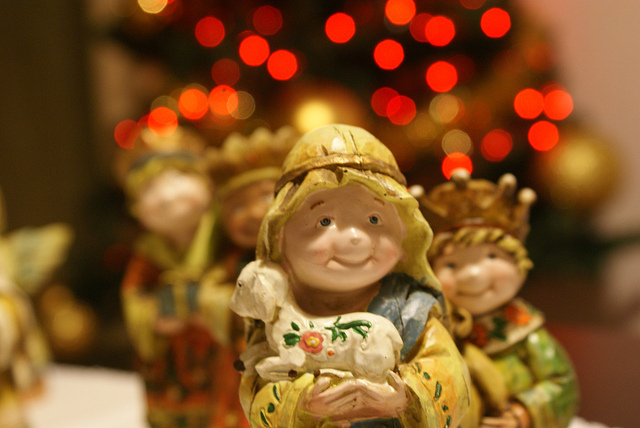 Thank you Mairead for bringing it to light via your blog! Hi Miriam – Your mom was born at such a time of evolution and change in Ireland. I’m so glad she is able to share her memories and family stories with you. Thanks for this opportunity. Would love to receive this book. Today must be Irish day for me- I also made Colcannon today and shared some with a friend who has never had it before. Happy St. Patrick’s Day coming up this Thurs. Hi Barbara – I love colcannon with a big knob of butter melting on top – I hope your friend enjoyed a little taste of Ireland. Happy St. Patrick’s Day to you too. Wow- I’m just starting an online course from Trinity College on Irish history 1916-1923. This would be wonderful to read along! Hi Deborah – What a wonderful course. I hope you find it very informative. 1916-1923 is an intriguing time in Irish history. I love your website. Your Guiness Beef Stew has become a family favorite! I am interested in reading this book. My grandparents emigrated from County Mayo about 1905. Learning more about historical events that would have been important to them helps me to understand what life was like for them, what they had to go through. Thanks for all your recipes. I’m making Shepards Pie next! Hi Jennifer – I’m so glad that you enjoy my recipes, and that my Guinness stew gets your family’s seal of approval. I’m also delighted that the topics we discuss here on my blog, help connect you to the land of your ancestors. Thanks so much for stopping by and checking out my recipes and ramblings. What a wonderful suggestion, Elizabeth. I hope some movie producer takes note of the 1916 centenary events in Ireland and decides to make a film to record our history. How lovely would it be to win such a book. On a visit to Ireland we visited the prison, so moving and so sad. I felt an attachment when I saw the name Sean McDermott, my maiden name, was one of those executed. I know this book will be moving me to tears. Thank you for your sharing. 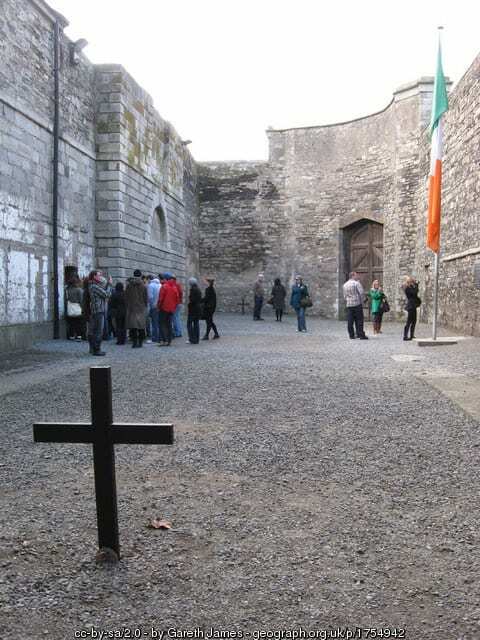 Hi Mary – A visit to Kilmainham Gaol is truly an emotional experience for anyone with Irish heritage. Glad to hear you had the opportunity to experience it on a trip to Ireland. Sounds like a fascinating read! I would love to read this! I love the song Grace and her story. Wow, what a great story. My irish rebel mom and I look forward to reading this story. Great to hear about the women of the rebellion. Hi Maura – I hope you two Irish rebels enjoy this book. This book will be added to my ‘to read’ list! This book looks great! I am anxiously awaiting my order from Amazon with a copy of The Angel’s Lamp! Hi Sharon – I hope you enjoy both books. Sounds like an interesting read! I love Irish history! Reminds me of stories my mother told me as a child. Neighbor against neighbor. Yes I enjoy all books relating to Ireland history,fiction,poetry etc. just wandered into your site looking for a potato soup recipe! finally visited Ireland (where my grandparents came from) last summer and was so totally taken! trying to add more Irish culture to my life, and would love to read this book. If i don’t win, I will try the library! Thanks! Hi Mary Therese – It’ lovely to hear that Ireland captured your heart, and that you experienced such a connection with your Irish heritage. Sounds like a good read. Would love to read it. Hi Joan – I hope you had a lovely St. Patrick’s Day down under. Thanks so much for stopping by. I am so happy to have found you!!! I am 100% Irish and live in Maine. 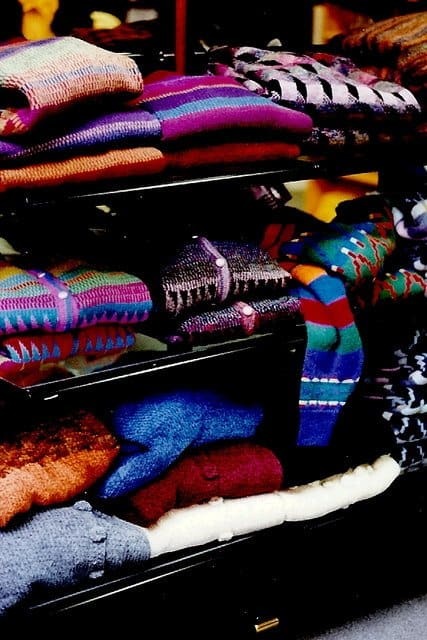 My relatives come from up Mayo……years ago on a trip back home as my cousins call it…I bought an Aran sweater……it feels like being wrapped up in Ireland love! I hope I get to win one as it is the best treasure ever. Thanks for writing this….I love it! Hi Marpat – Since your comment is about Aran sweaters and this comment entry is for the book giveaway rather than the Aran sweaters giveaway, I’m going to copy this comment onto the other post too, so that you’ll be entered into both giveaways. I hope you have a lovely St. Patrick’s Day. to me it sounds like a book that will hard to put down. Exactly, Elizabeth. It sounds like a riveting read. Best wishes for a lovely St. Patrick’s Day. This book sounds great. Historical fiction is one of my favourites. I would love to read this book. I will read this book! Book looks great – add myself to the entry list! I would like to learn more about the 1916 rising and Irish history in general. I have enjoyed cooking Irish recipes- recalling how my mother and grandmother used to cook. I came across your site in search of a recipe for rutabagas. Yes, rutabagas. I followed your instructions and they came out great. Rutabagas will go on my shopping lists. I will be reading more on this site as it feels like I am at home among friends… just like when I went to Ireland. A sense of belonging. Thanks! Rebel Sisters looks like the kind of read I have been searching for. Please enter me in the giveaway for the book. Hi Elaine – I’m so glad you feel at home among friends in our little corner of the world wide web. Here we all love to have a chat about all things Irish and Irish American. Thanks so much for stopping by and for supporting this little giveaway. Oh I thought to look back at this since you have the other giveaway, I didn’t notice you already had a winner for the book! What can I say, I am all beauty and no brain! HA! Hi Kay – You’re too funny. It’s so easy to miss a date, but thanks for checking out this post. Hope you have a lovely Easter. My Family’s history is entwined with the events of this time. Marita’s book sounds like a wonderful effort to knit reality into a critical story in our Families’ histories. God bless you, Marita. Thank you, Mairead*. Hi Irishannie – I really like how Marita chose to tell the events of the Easter Rising from the perspective of these brave women. Since you love to write, perhaps someday you may like to share your family story here on the “immigrant tales” section of my blog. Family stories and personal perspectives on how we have navigated through history always fascinate me.